Baby Toes 101 - Fenestraria rhopalophylla - Sucs for You! 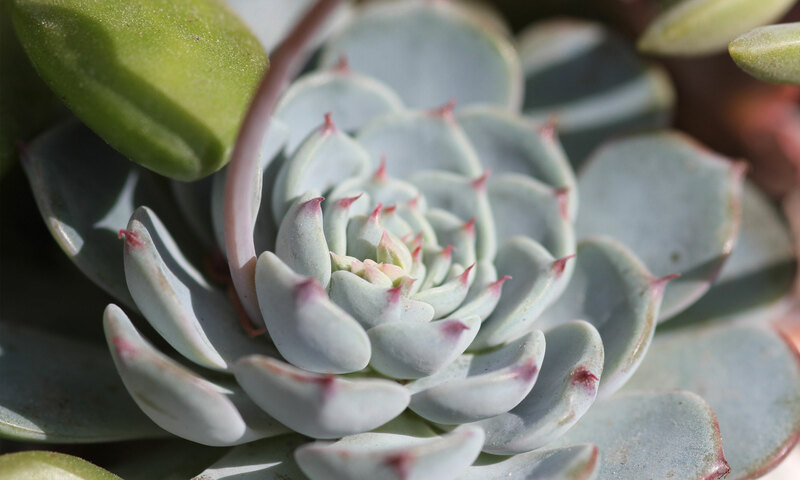 Quick care notes: Water when they get fairly wrinkled; give them as much bright indirect light as possible; try to keep them cool during the hottest months and cut back on watering; propagate by cuttings in a dry medium until roots form. Previous PostPrevious Selaginella martensii: You need this low light house plant!